Bruce Hamilton, who is making his second appearance at Mendocino Folklore Camp ,is a thoughtful and energetic teacher of English and Scottish country dancing. Bruce began Scottish country dancing in 1967 at college, immediately fell in love with it, and took up teaching in the early 70s. 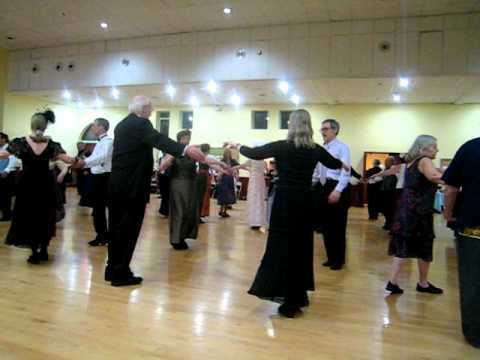 Bruce has taught English and Scottish country dancing in the San Francisco Bay Area for many years. He has become one of the country’s most popular English dance leaders, with invitations to many festivals and summer dance camps each year. Lately he has been focusing on non-choreographic elements of English Country Dance: how to move well, how to be musical, how to recover from slips, how to be a good partner, body mechanics, and social and mental aspects. Bruce just finished two terms as president of the Country Dance and Song Society.